Pssssttt !!! 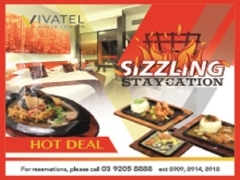 Come here we have a new promotion for you guys . Please spread to the others about this promotion. 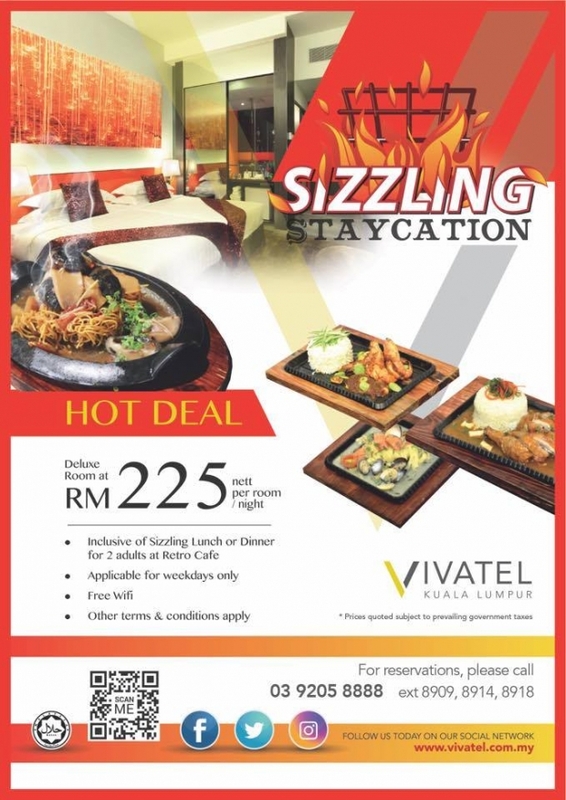 Check out Vivatel Kuala Lumpur for more details about this offer and to book your stay now!